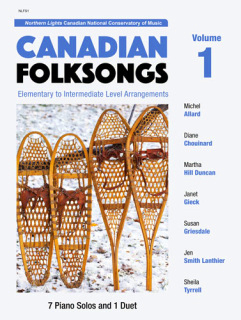 I was excited to have my ‘Huron Carol’ duet selected to be included in the Canadian National Conservatory’s publication of Canadian folksongs in celebration of Canada’s 150th Birthday! Here is a short score sample. You can purchase the book on the CNCM website at this link. 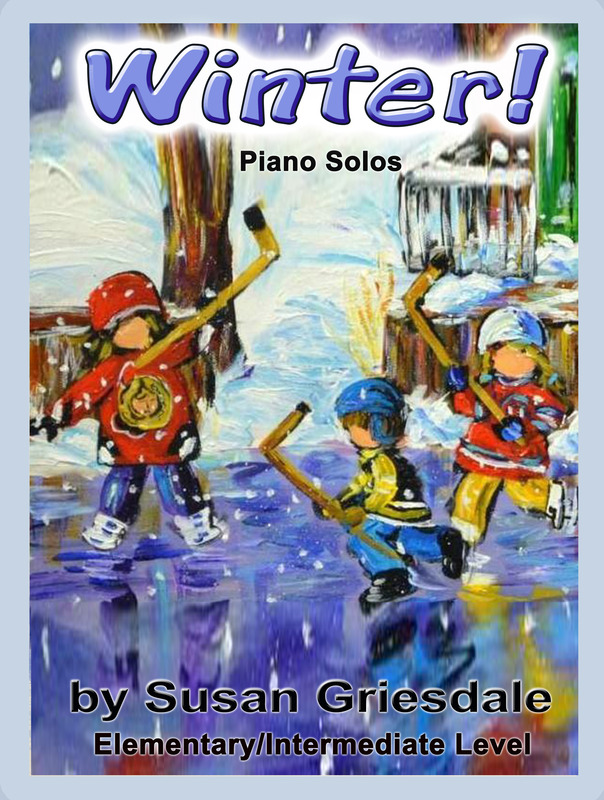 The CFMTA Canadian Music Teacher magazine published a lovely reivew of my Winter Collection. You can read the review by opening this link CFMTA Review of Winter Collection. Good News! 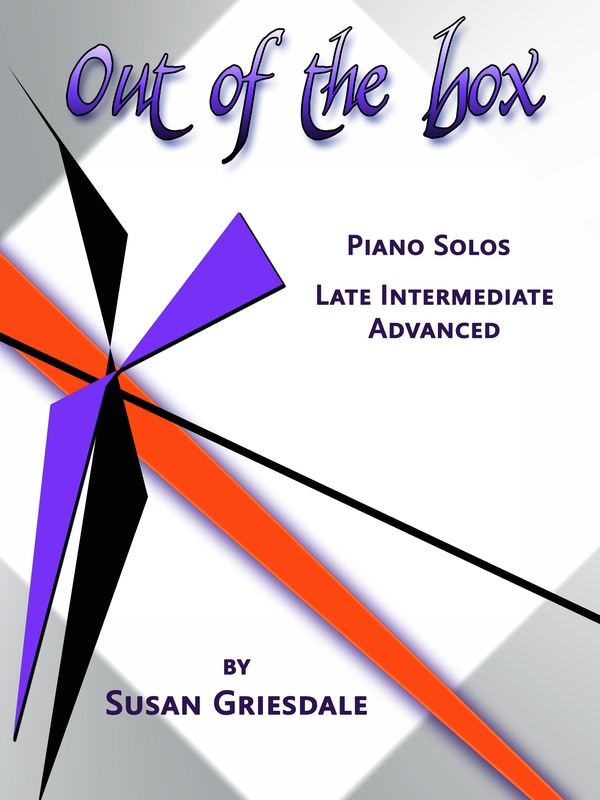 My Jester’s Dance duet has been selected for publishing in the CNCM Early Intermediate Duets Collection. The collection will be released in August 2016 at the Summer Sizzle Convention in Yorkton Saskatchewan.